The flexibility and convenience of our professional man and van services in London is unrivalled. We provide efficient and inexpensive removal and delivery solutions, perfectly suited for various purposes and occasions. Whether we need to shift a single item or a couple of boxes, or need to relocate the entire contents of your home or office, we can organise and provide a streamlined, hassle-free man and van service that’s worth your time and money. Punctuality and reliability are essential to our specialised moving solutions, private and business customers can be rest assured that they requirements will be handled in a professional and efficient manner without risking damage to items or any delays. 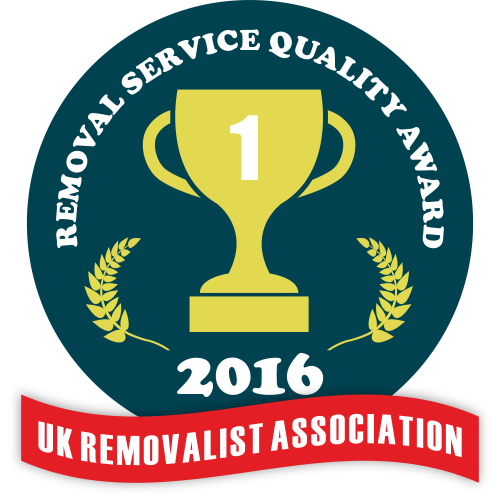 Every removal job our London movers undertake is organised and carried out with the due precision and attention. Safe handling of items – we know that causing damage or misplacing items in our care is totally unacceptable, because of this we take utmost care when packing, shifting and transporting personal items and commercial goods. Quick delivery – on time delivery of all items is our promise, we will make sure everything is delivered and unloaded on time and intact, we will do whatever possible to avoid any delays or foreseeable setbacks by adequate planning and effective timing. All types of domestic and commercial property removals, including small scale home and office relocations. Safe removal of single or odd/bulky items, high value belongings, music instruments etc. Pickup and delivery of commercial goods – business 2 business & business 2 customer. In order to provide clients with exceptional quality man and van services in London, and prevent any damage to items, or any other errors, we have a talented and dedicated bunch of people working for us. Our experienced van drivers working alongside highly trained moving technicians will handle the entire process from start to end like the true professionals they are. We maintain and operate a fleet of specialised removal vehicles of various sizes and load capacity as to meet our clients’ removal and delivery needs in the most efficient and adequate fashion. Our vans are clean, well maintained and fully stocked with the required supplies and equipment. Man and van services in London are available to private and business clients seven days a week, under flexible hours. Expect fair pricing and reasonable service quotes, without any hidden fees. London is world class sporting city, hosting some of the most exciting and memorable sporting events and championships in the world. Traditionally, home to some of Europe’s best football, London is also a mecca for rugby – the city hosted 2015’s World Rugby Championship. Into tennis? London is the place – home to the annual, and oldest tennis championship in the world – Wimbledon. Another annual event which draws crowds from near and far is the London Marathon, it may not be the defining moment in an athlete’s career but the marathon is one of the most loved and anticipated sports events in the city’s calendar.